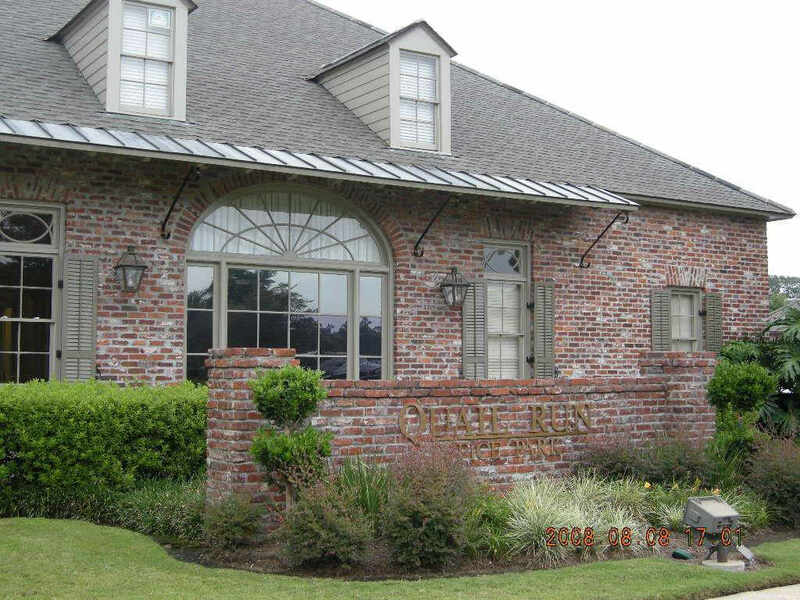 Introduction - R.A. Brunson, Inc.
R. A. Brunson, Inc. is a Louisiana based bonding agency that has specialized in helping construction companies obtain construction surety bonds for over 30 years. Located in Baton Rouge, R. A. Brunson, Inc. is a bond only agency, which works with clients on financial statement presentation, market selection, rate structures, capacity considerations, indemnity issues, joint venture arrangements, contractual reviews, funds control, collateral options, and overall consulting strategies. R. A. Brunson, Inc. is licensed in numerous states. Our staff is comprised of licensed insurance professionals. We manage all levels of surety programs. Our Agency represents a multitude of Surety Companies which are all listed on the U. S. Department of Treasury’s listing of approved Sureties and all have excellent ratings with the A. M. Best Company. We offer FAST-Track surety programs for Contractors with good personal credit. Typical fast-track capacity is up to $500,000 for single and aggregate bonds. Also, up to $1,000,000 single and aggregate program, with good credit and a few additional underwriting items for the surety to review. R. A. Brunson is empowered to represent participating Surety Companies with the Small Business Administration (SBA) which offers a Surety Bond Program to Contractors (for more information, please visit the SBA Website). We have current software programs to enable us to convert, modify and produce professional bond forms that have been emailed or faxed to us. We offer face-to-face meetings with your surety underwriter to strengthen carrier relationships. For secure internet bidding, our agency is a registered user of Surety 2000 and Bid Express. We are also listed as one of the approved Bid Bond Agencies with Central Bidding.